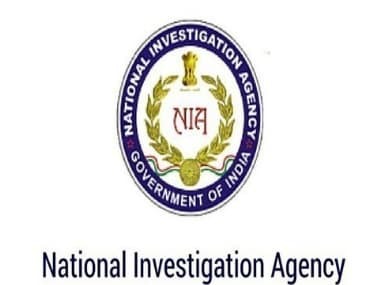 The National Investigation Agency (NIA) on Thursday filed chargesheet against 12 people in connection with the case of funding of terror activities in Jammu and Kashmir, reported PTI. 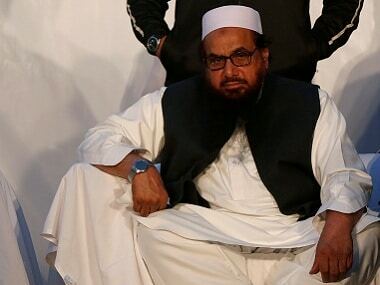 The agency named Lashkar-e-Taiba terror group chief Hafiz Saeed and Hizbul Mujahideen chief Syed Salahuddin in its chargesheet. On Wednesday, the NIA officials had said that a substantial number of material and technical evidence have been gathered during a six-month-long probe to file a chargesheet in the case. 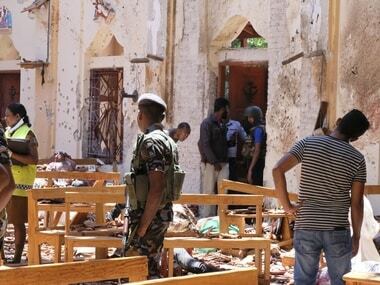 Under the anti-terror law — the Unlawful Activities (Prevention) Act — the prosecuting agency has to file a chargesheet within six months, failing which the accused is eligible for bail. 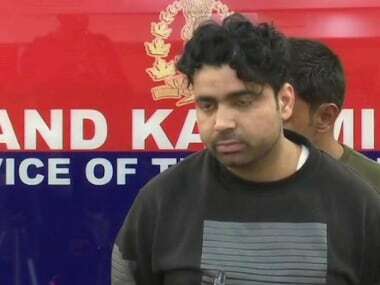 The NIA had arrested Altaf Ahmad Shah alias Altaf Fantoosh, the son-in-law of fire-brand separatist Syed Ali Shah Geelani; spokesman of moderate Hurriyat Conference led by Mirwaiz Umer Farooq, Shahid-ul-Islam; spokesman of the Geelani-led faction of Hurriyat Ayaz Akbar; and separatists Nayeem Khan, Bashir Bhat alias Peer Saifullah and Raja Mehrajuddin Kalwal. Noted businessman Zahoor Ahmed Watali was also arrested by the NIA in the case, which was registered after the valley was rocked by violent protests after Hizbul Mujahideen poster boy Burhan Wani was killed in a gunfight with security forces in 2016. Saeed had been named in the FIR as an accused, besides organisations such as the Hurriyat Conference (factions led by Geelani and Mirwaiz Farooq), Hizbul Mujahideen and Dukhtaran-e-Milat. 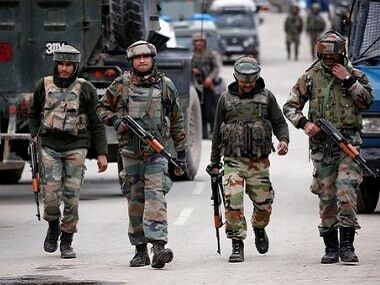 The NIA had also recorded confessional statements on the flow of money, especially from Pakistan, from four people accused in a case related to the funding of "terror activities" in Kashmir. The statements made before a judicial magistrate had tightened the case against the separatists who allegedly funded stone-pelters and spread unrest in Kashmir, the officials had said. While three of them have been formally arrested, the fourth was detained and subsequently let off after he said he would turn approver, the officials had said, declining to divulge their names. The entire process is videographed and no investigation officer is present in the court premises during the proceedings. In the case of retraction later, the agency can file a case of perjury.